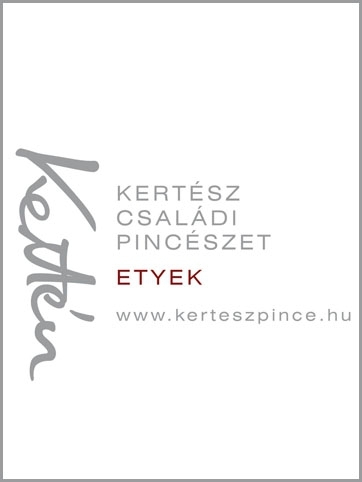 Enter the refreshing and enchanting realm of Byzantine music on June 2 in Budapest! The St Ephraim Male Choir steps on stage at the Belvárosi Nagyboldogasszony Főplébániatemplom (Main Parish Church of the Assumption): the most ancient (almost a thousand-year-old) church on the Hungarian capitol’s Pest side, at March 15 Square. The Saint Ephraim Male Choir is eager to discover lesser-known territories of the vast domain of Eastern Christian music and to deliver these gems to the audience. The closing concert of their 'Orientale Lumen - Light of the East 2018' series will take place on the day of Pentecost. 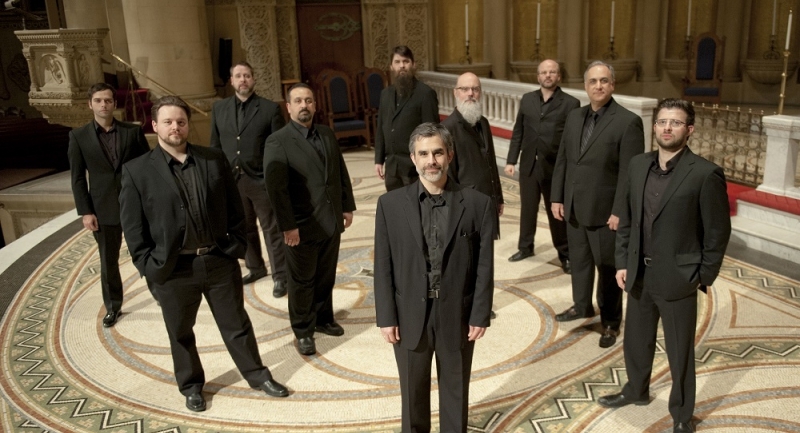 Tamás Bubnó, the artistic director of the Saint Ephraim Male Choir compiled a diversified program that includes Capella Romana from Portland on stage.